TV BANTER . . . with Joanne Madden: You Wanted to Know . . . Do child actors get "royalties?" You Wanted to Know . . . Do child actors get "royalties?" A reader asked me if child actors, such as Erin Murphy (Tabitha on Bewitched) receive "royalties." for their work on TV shows. That's a good question and the answer is: Not exactly. Actors in the United States, as members of the Screen Actors Guild (SAG), generally receive "residuals," not "royalties." Royalties can be defined as a percentage of the revenues earned on copyrighted works of art. 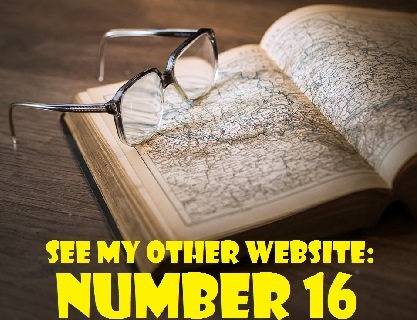 Authors, of course, receive royalties for their books and songwriters earn royalties for their music and lyrics. Actors, on the other hand, don't normally get paid royalties for television shows they've performed on. After the original release of a television program or movie, and once the actor has received his or her payment, the actor will continue to be paid in what are called "residuals," provided the product is still generating income. Actors (or their estate) are entitled to a portion of the licencing fee that broadcasters pay each time a program or movie is shown on television. In others words, the more a series appears in reruns, the more an actor will earn in residuals. In California, New York, Louisiana and New Mexico, it is mandatory for parents to set up a trust fund for children in the entertainment business. By law, 15 per cent of child's gross wages must be withheld by the minor's employer and deposited in a trust fund.within 15 days of employment. This blocked trust account is known as a "Coogan Account." It is named after a Jackie Coogan, a child actor who rose to fame as Charlie Chaplin's sidekick in The Kid (1921). 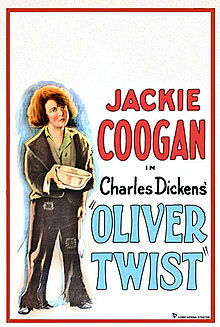 He also starred in Oliver Twist (1922) alongside Lou Chaney who played Fagin. At the height of his popularity, Coogan was the highest paid child star of his era. When he reached adulthood, Jackie experienced a downturn in his career. It was then that he made a startling discovery. Much to his chagrin, he learned hat his mother and stepfather had spent the money that he had worked for as a child. He hadn't realized that under California law back then, his earnings belonged to his parents. Jackie sued his mother and a former manager for his earnings. As a result, the Coogan Law was enacted in 1939 to provide protection for young actors from being deprived of their income. The original Coogan Law contained flaws and loopholes. However, improvements have since been made and loopholes have been closed, thanks to the advocacy of the SAG-AFTRA the Young Performers Committee, the National Policy and Planning Department and other groups in the entertainment industry. For example, on January 1, 2000, changes in California Law maintained that earnings by children in the entertainment industry are the possession of the child, not the parents. The concept of mandatory trust funds or "Coogan Accounts" was established at that time. It is now compulsory for the parents of young entertainers to supply a "Coogan Account" number to their child's employer. Unfortunately, however, the system doesn't always work for child actors, as with David Faustino who starred as Bud Bundy in Married With . . . Children. "Children was on for 11 years," Faustino told Access Hollywood (www.accesshollywood.com), and we all made really good money while we were doing it. We made great weekly pay cheques, but residuals - we all got screwed over because Fox at te time was not a network, it was a cable network, and so it was under cable contract. So the show Married With . . . Children has made over a billion dollars, and we didn't really get a piece of that." * British and Australian/New Zealand unions do not pay residuals. 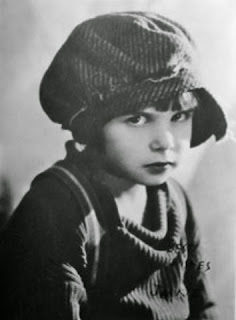 * Jackie Coogan became well known for his portrayal of Uncle Fester on the 1960s television series The Addams Family. He died on March 1, 1984 at the age of 69.